One of the most effective applications of heat shrinkable film is packaging and ship protection. 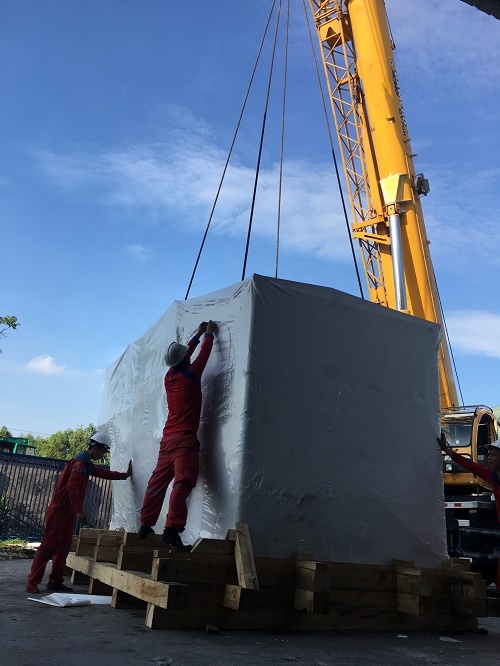 Whether it is a jet or super yacht, the heat shrink film is absolutely safeguarded, whether transported by road, sea, or for storage. 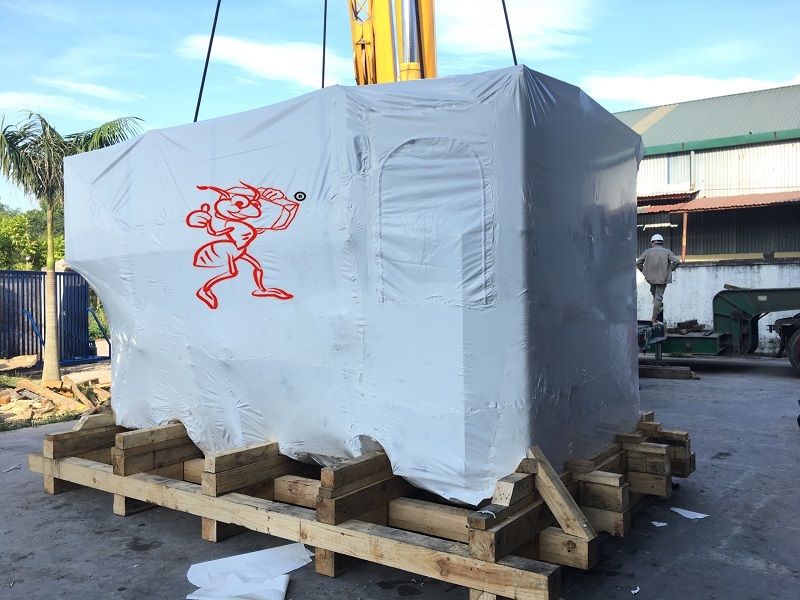 We provide heat shrink film and associated equipment, as well as packaging services for shrink wrappers for shipyards, yachts, and shipowners. 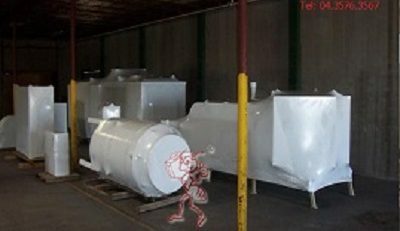 Heat shrink wrapping technology is a coating technology that protects vessels with a durable white film. 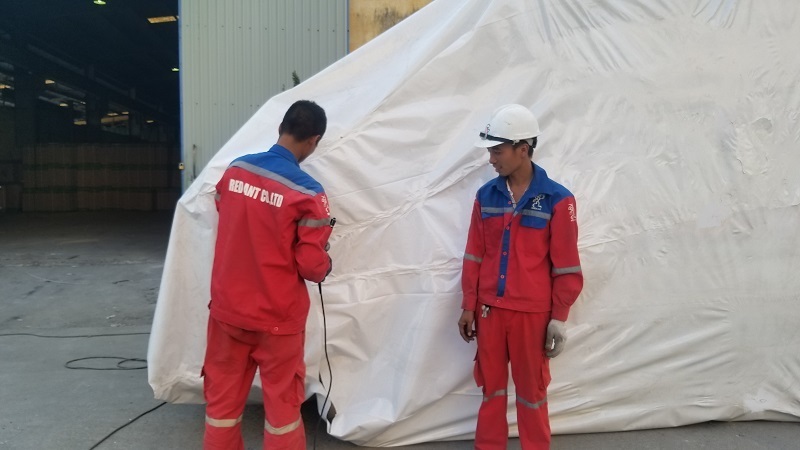 The membrane will contract itself when exposed to the heat from the airgun to form a tight film with the ship not turned over to protect the vessel from scratching in all circumstances. Heat shrink wrap is used to protect all types of vessels of different sizes against the impact of weather, storage and transportation. 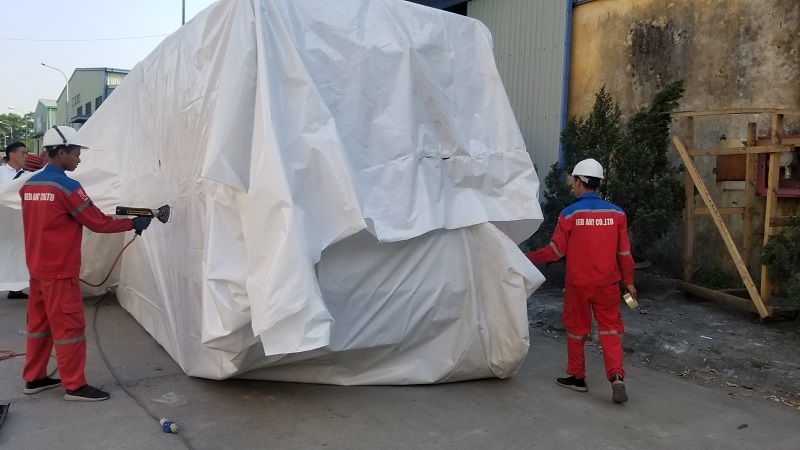 By encapsulating product protection from harm caused by road transport, shipbuilders and shipping companies will be able to secure the product to the customer as new, reducing service charges and repair, maintenance and maintenance costs. By adding heat shrink wrapping as a service part, shipbuilding products will add value and make a remarkable difference compared to competitors. 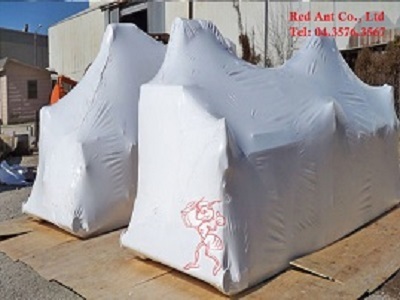 Heat shrinkable membranes can be used to make construction site or building sheds for shipbuilding or repair projects. 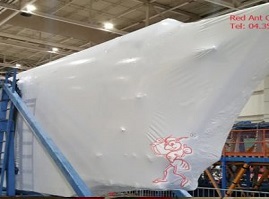 Covering the film throughout the frame of the ship will form a solid protection against dirt and weather effects. 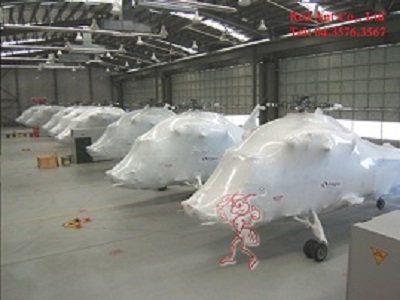 Heat shrinkable film for ship wrapping up to 14m wide (46 ‘), 190 to 300 micron thick. Thus, even the largest size vessel can be covered by an intact membrane. Some accessories such as vent valves and zippers are also available on request. Heat shrink films are manufactured and stored under strict management procedures, ensuring quality and minimizing shipping costs. For customers who want to buy materials and self-package, we provide training services for new customers. Any requirements related to the product will be received and answered promptly.